MILWAUKEE, December 16, 2014 – Safe Harbor Computers today introduced RPM-24, a 24-key USB controller unit for NewTek TriCaster that provides one channel of instant replay video for live sports productions. Many schools and local sports teams are benefitting from the powerful live video production features of TriCaster hardware, but lack the ability to create quality instant replays as seen on major sports broadcasts. RPM-24 brings advanced instant replay control within reach of practically any sports video producer and offers features such as bi-directional slow-motion and frame-by-frame playback, with digital zoom allowing the operator to expand the on-screen action. This is just an xkeys controller, costs 129$ Shame on you for doing this! 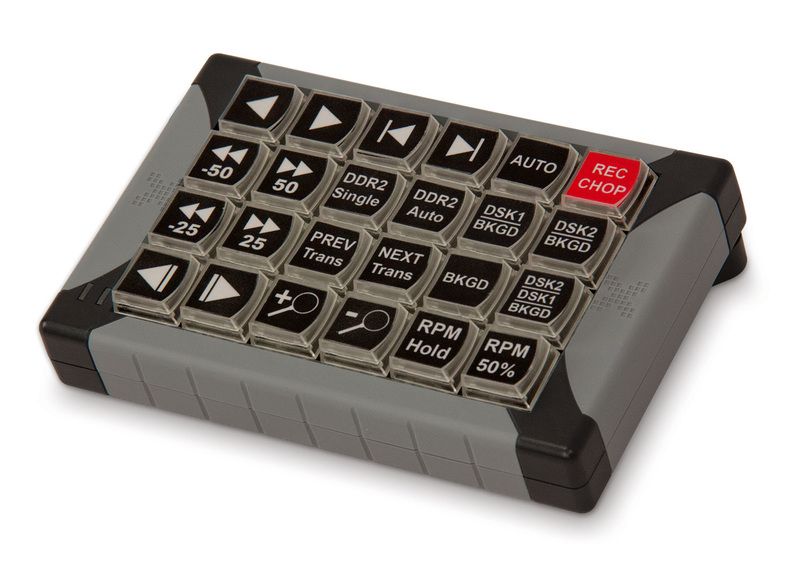 Does this work with AJA KI PRO recorders, or can it be configured as a controller with them for slow-mo playback?